Chih-Ko Curcuma, also known as Xiao Zhong Liu Pian resolves masses, disperses blood, and regulates Qi. Chih-Ko and Curcuma is recommended for people with swollen masses. Seven Forests Chih-ko and Curcuma formula is typical of mass-reducing formulas, with herbs that resolve phlegm masses (gleditsia spine, oyster shell) and herbs that resolve static blood (myrrh, frankincense), as well as herbs that eliminate toxins (lonicera, subprostrata). Aurantium fruit moves qi and reduces distention. Agrimony astringes and tonifies deficiency. Fritillaria bulb clears heat and dissipates swelling. Inula flower redirects lung qi downward and stops vomiting. 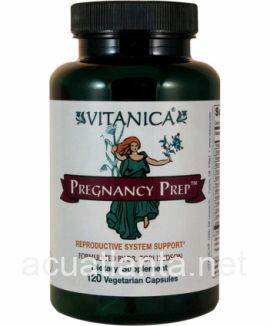 Spica prunella clears and purges liver fire and relieves toxicity. Chih-ko and Curcuma product is available only from licensed healthcare professionals. 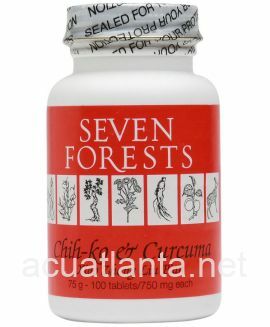 Buy Chih-ko and Curcuma Online here at AcuAtlanta.net or our clinic. 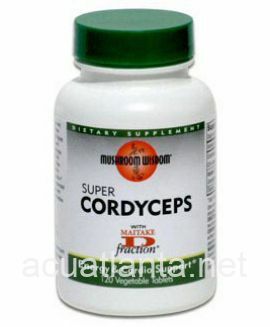 This product was recommended for fatty tissues for Lab (dog). Works well. I have just started using this and I am using it for inflammation mainly. I have noticed a significant difference in my lower back. 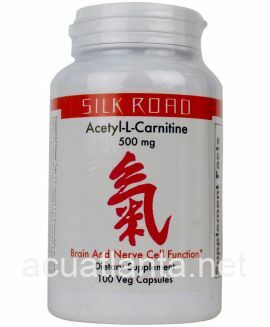 I have also been combining this with Lotus 9 and Shou Wu Tablets - I am taking 2 tablets, 3 times a day. I look forward to what they continue to do in the future. I have heard they can take over a month to get started and in your system. 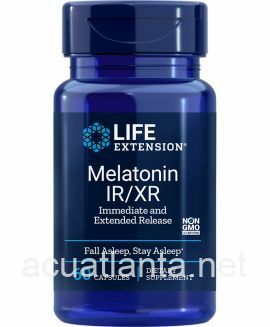 This will be my second purchase - I love how each bottle lasts almost a month and a half and they are value priced. Will continue to use the combination! The vet prescribed Chih-Ki and Curcuma for my dog after she had been through surgery and radiation. She\'s a 13-year-old yellow lab in amazing condition, considering all she\'s been through. So I plan to keep doing what I\'m doing for her, as it seems to be working! 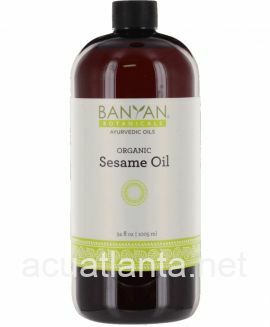 Acupuncture Atlanta has always been very responsive, and their pricing is lower than I\'ve seen elsewhere. I highly recommend this product and this provider! Easy to administer. Only been on the pill for one month so hard to tell if improvement. Dog Is taking six pills per day in the hopes of reducing cyst development. Cysts seem to be stabilizing in terms of no new development or increase in size. I bought this to treat a large lipoma on my 14 year old dog. It did not work. She has been taking the medication for one month and I notice no difference. I have been using this for my dog since September when we discovered a large mass on his neck. This has helped him, along with diet. Just love all the products & fast service. Thank you. I have a sizable lipoma deep in my left shoulder. It is very rare according to my doctors and it is going to be very difficult to have it removed. It is painful, more so during cold weather. 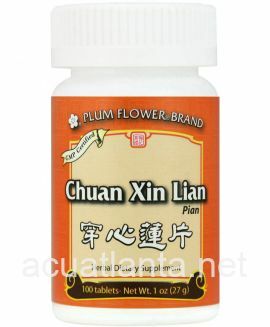 My acupuncture and Chinese Medicine doctor, where I live, recommended this product to shrink the lipoma. I have read that there has been success in this regard with dogs. This is a product made for people so I am hopeful it will work for me. I want surgery to be the last ditch option. Well, so far, I have not noticed any difference in the level of pain. I have been using this medicine for about six weeks. I have cold hands and feet when taking it, which is odd as it has herbs to increase circulation, I believe. On the one year anniversary of my MRI, which discovered the lipoma in my shoulder, I will have another one. That will be in 8 months. I will keep you posted. 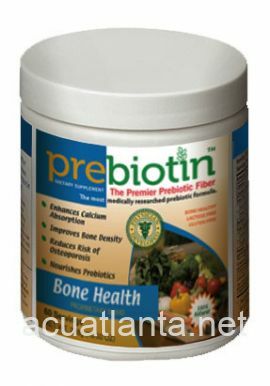 I ordered this product to give to my dog to reduce the fatty tumor on his back leg, which had started to enlarge. I was amazed at the results! Just a couple of days after I started giving him the Chih-ko and Curcuma, the fatty tumor drastically shrank to the smallest it's ever been! My dachsie dog was a rescue who was already 8 years old when I got him, and the tumor had apparently been on his leg for a long time. It had never given him problems until it began to grow recently. I've used poultices in the past to shrink it down when it begins growing....but that's not always possible or practical with a busy work schedule. The Chih-Ko and Curcuma is a great solution to this condition! It works! I've already told 3 other people about it, and I actually write it out for them so they can order some online. I've also told them to order it from this company to get great service at a good price. 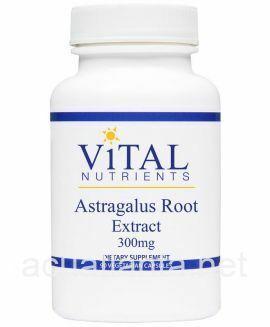 Yes this product has helped my dog along with another herb to reduce the size of his fatty tumor. It has reduced in size by 75%. Thankyou! With daily use, this product has helped multiple dogs to get thru mass removal with good results and support. It has helped minimize and prevent the return of masses and I believe it relieves discomfort too. Would highly recommend this product. 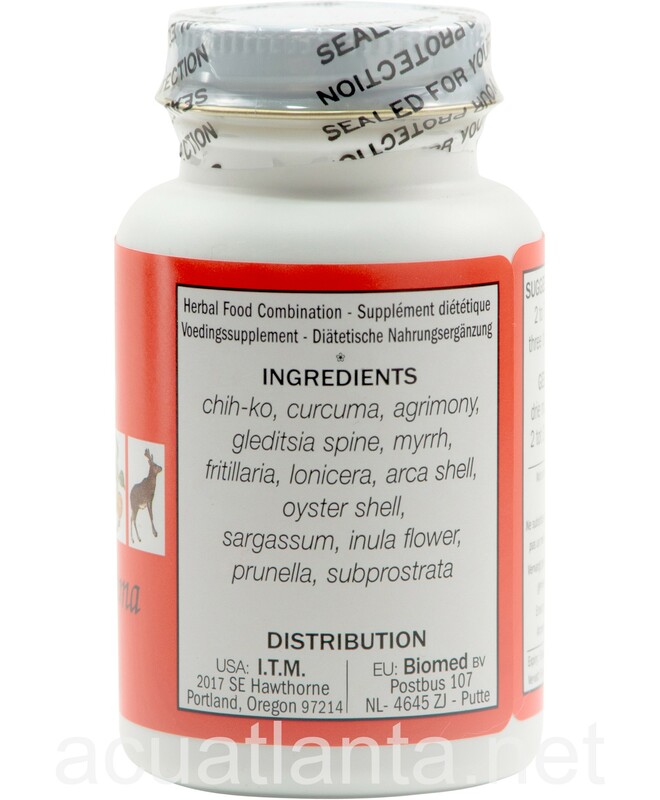 Have been using this product on my Newfoundland of 10-1/2 years of age for her benign lipoma.....we have seen a large reduction in the size of the lipoma and will continue to use this product. In Jan 2011 our Vet stated our dog Whiskey (a West Highland Terrier) would have 6-9 months of good life left due to a terminal illness. It was her second surgery, the first in 2009. I wish we would have found these chinese herbs in 2009. Nonetheless, in June 2012, Whiskey is still going strong! I credit alot of prayer and Chih-Ko and Curcuma tablets. 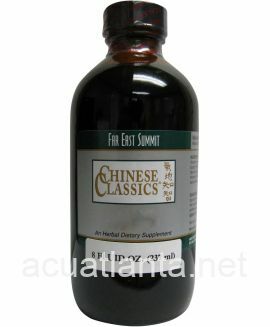 In Jan 2011 we consulted a chinese herbalist who recommended these, and we have been giving her two per meal (so, four per day). I HIGHLY recommend these, she is doing quite well. I am amazed! I also recommend Dr. Dressler\'s Apocaps. Google him, he is probably the worlds leading Vet. 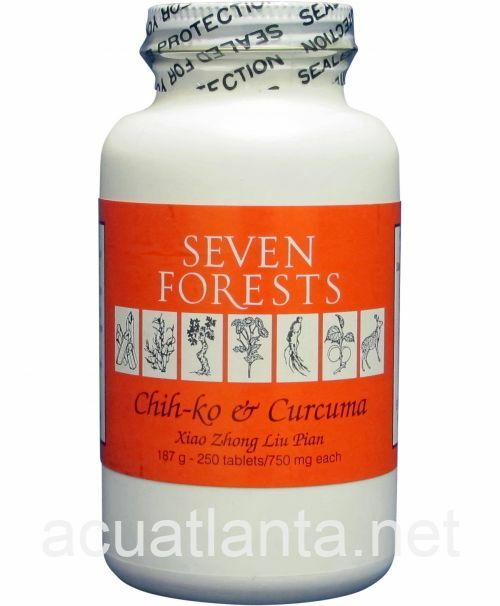 Chih-Ko and Curcuma tablets are a must and I highly recommend them. I have been using this product on my dog for her squamos cell carcinoma along with Artemisinand Neoplasene. The western doctors gave her a maximum of six months to live. She has outlived their prediction and in three months, I will have had her 2 years from discovery! She is well with no signs of sickness. I am so happy that I went to treat her holistically with no surgery. Customer who purchased Chih-Ko and Curcuma 250 tablets online also bought the following products which may be of interest to you.